Shoe Kit-Cast Iron for Sale in Toledo, OH | ABCO SERVICES INC. 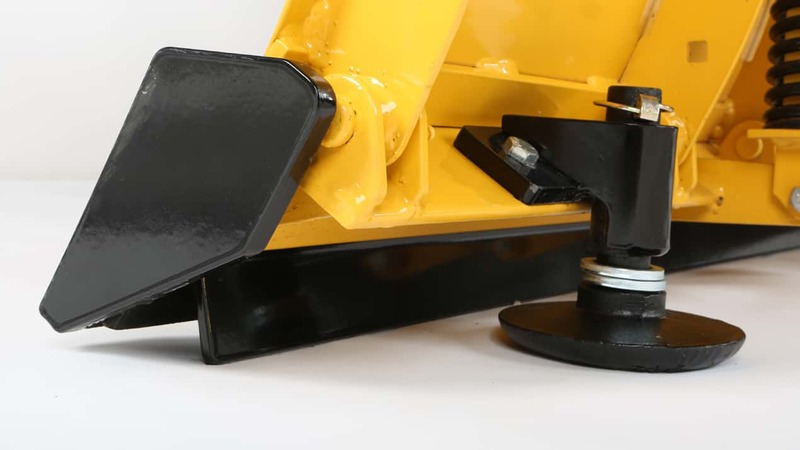 Ideal for dirt or crushed stone road surfaces, a shoe kit will provide you with the ability to adjust the scraping height of the blade. Genuine FISHER® shoes are made of cast iron for maximum longevity and durability. Shoe kits include two shoes and all mounting hardware for easy installation.